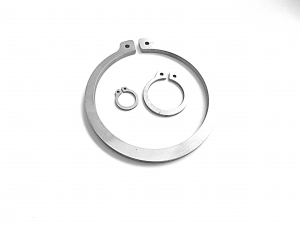 Here at Caleb Components, we offer both Carbon & Stainless Steel Heavy Duty External Circlips to DIN 1460 Specifications. The Heavy Duty Circlip, has a greater thickness than that of a standard DIN 471 External Circlip. To view our range of Heavy Duty External Circlips please use the links below. This entry was posted in News, Pins, Uncategorised on 5th November 2018 by andy.